For all new joiners from December 1st 2018 onward, for a period of three months from their joining date. The 10% discount will be applied from February 9, 2019 and you will see the discount on the final invoice, not on the order. The offer is valid from your joining date for a three months duration. The offer is applicable to all new customers. 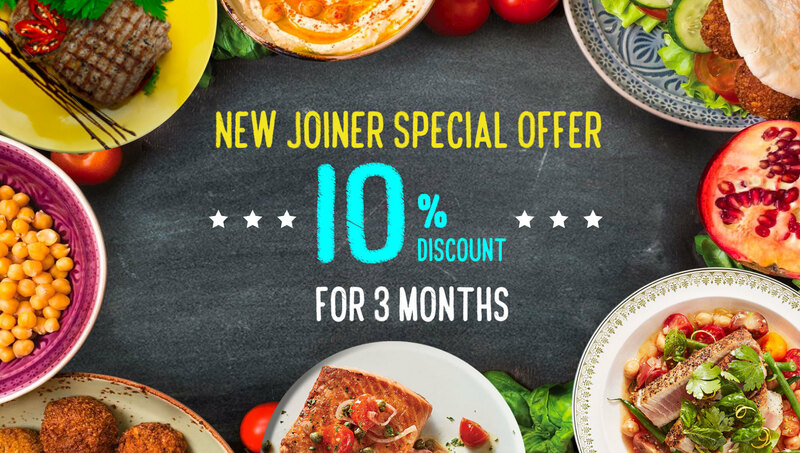 The 10% discount will be applied from February 9, 2019, until further notice. Customers are advised not use an alternate email address or someone that shares the same residential delivery address with existing customers to enjoy this offer. South Stream reserves the right of final decision and interpretation in case of any dispute.